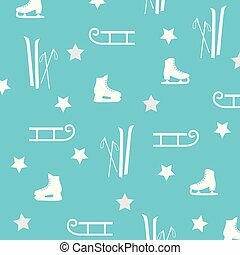 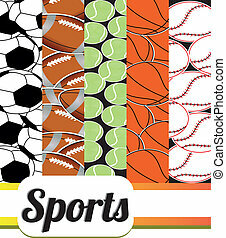 Sports background, vector. 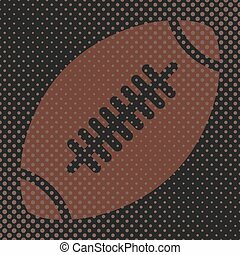 Sports background ball for the game of american football, the effect halftone and a place for you to text, vector illustration. 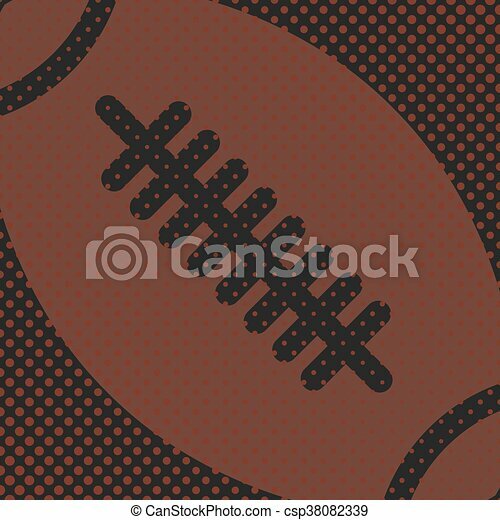 Sports background Ball for the game of American football, the effect halftone and a place for you to text, vector illustration. 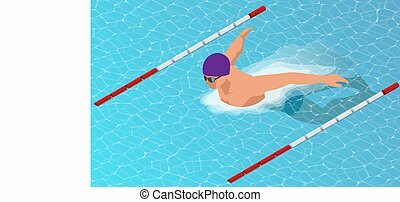 Isometric male swimmers doing butterfly style in different swimming lanes. 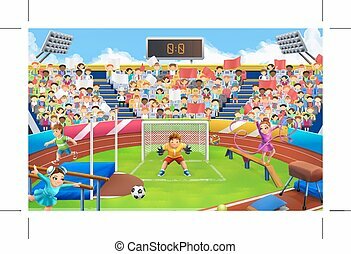 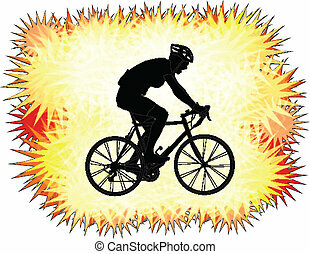 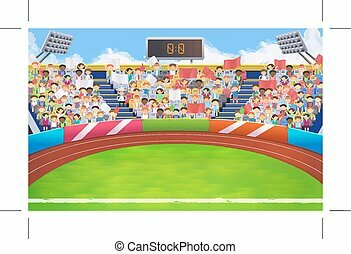 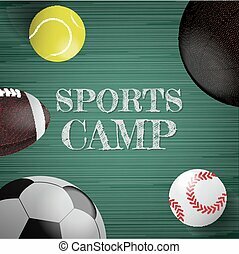 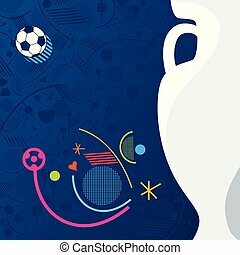 Sports background Vector illustration. 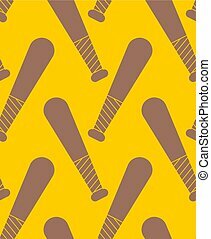 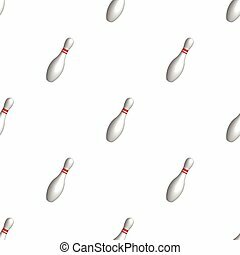 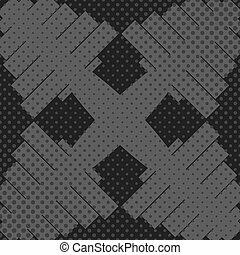 Vector minimalistic ninepins seamless pattern. 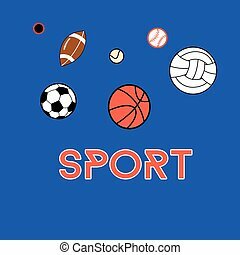 Sports background. 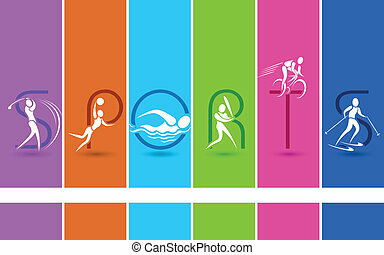 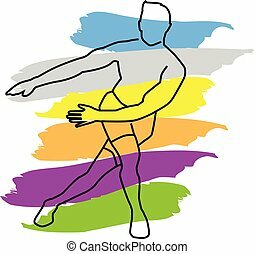 simple linear fitness man do fitness sports with colorful background vector illustration. 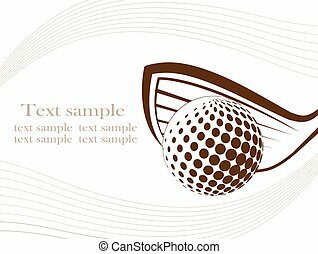 Sports background with athlete and a place for text, halftone effect, vector illustration. 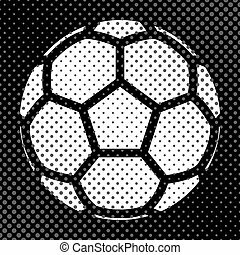 Sports background Ball for the game of soccer, the effect of halftone and place for your text, vector illustration. 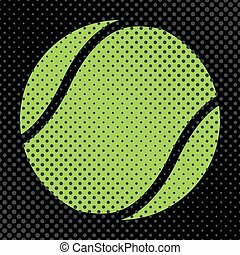 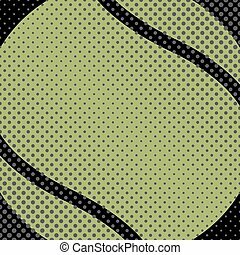 Sports background Ball for the game of tennis, halftone effect and space for your text, vector illustration. 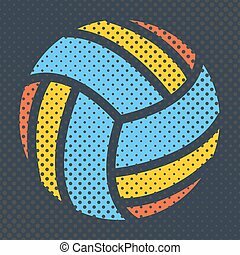 Sports background Ball for the game of volleyball, halftone effect and a place for you text, vector illustration. 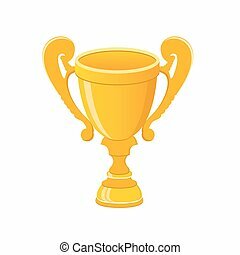 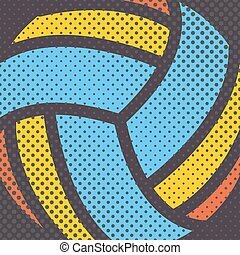 Sports background Ball for the game of volleyball, halftone effect and a place for you to text, vector illustration. 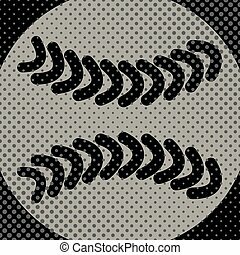 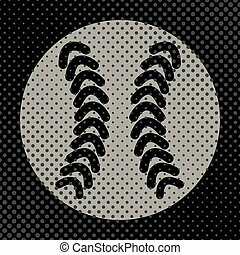 Sports background Ball for the game of baseball, the effect of halftone and place for your text, vector illustration. 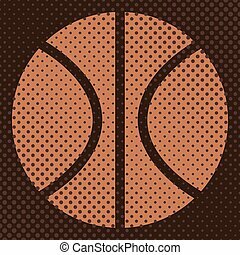 Sports background ball for the game of basketball, the effect halftone and a place for you text, vector illustration. 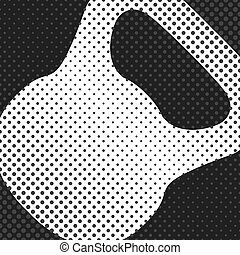 Sports background with kettlebell, inventory items for the gym, the effect of halftone and place for your text, vector illustration. 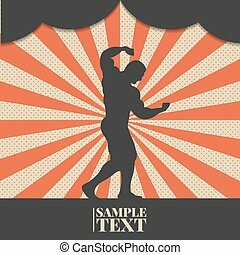 Sports background with dumbbell, inventory items for the gym, the effect of halftone and place for your text, vector illustration. 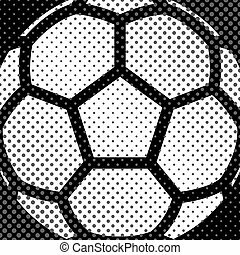 Sports background Ball for the game of American football, the effect halftone and a place for you text, vector illustration. 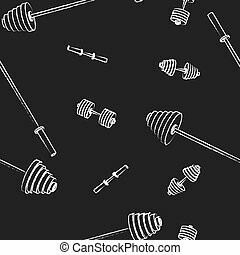 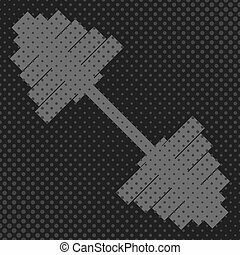 Seamless background of equipment items for the gym chalk-drawn, vector illustration.